Affordable and easy-to-print Raise3D PLA filament. 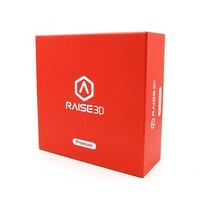 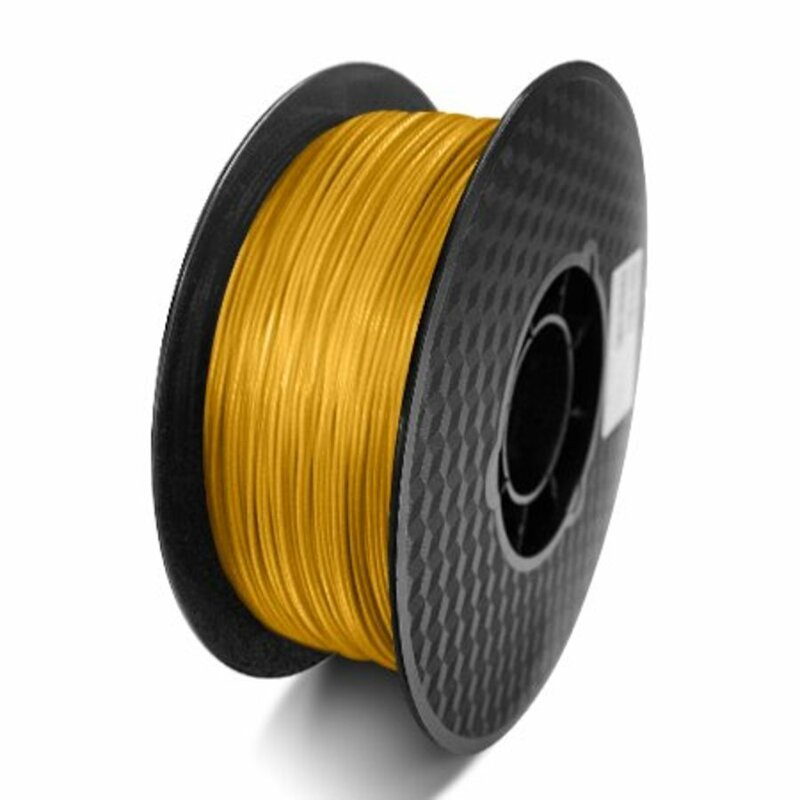 Affordable and easy-to-print, R-3D PLA utilizes Jam-Free technology to ensure quality printing. 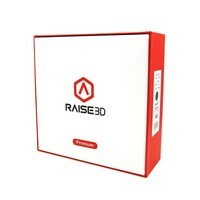 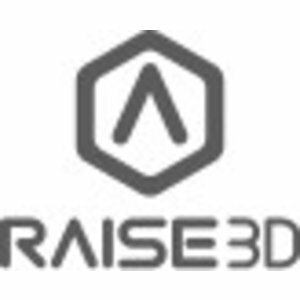 Coupled with the precision of the Raise3D printing systems; R-3D filaments are designed, tested, and proven to deliver the most seamless performance in 3D printing. 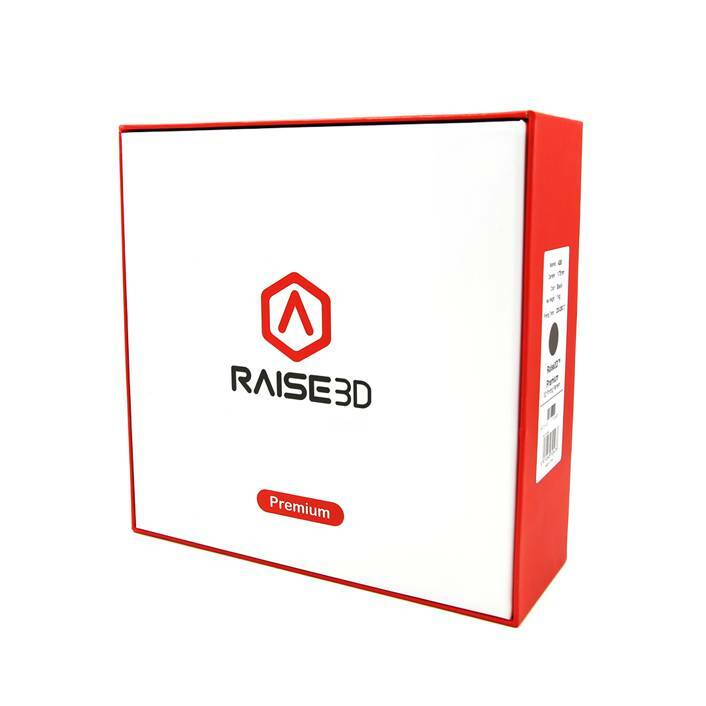 Take the guesswork out of printing with ideaMaker’s integrated material presets and experience ultimate security with the consistency and reliability of Raise3D.